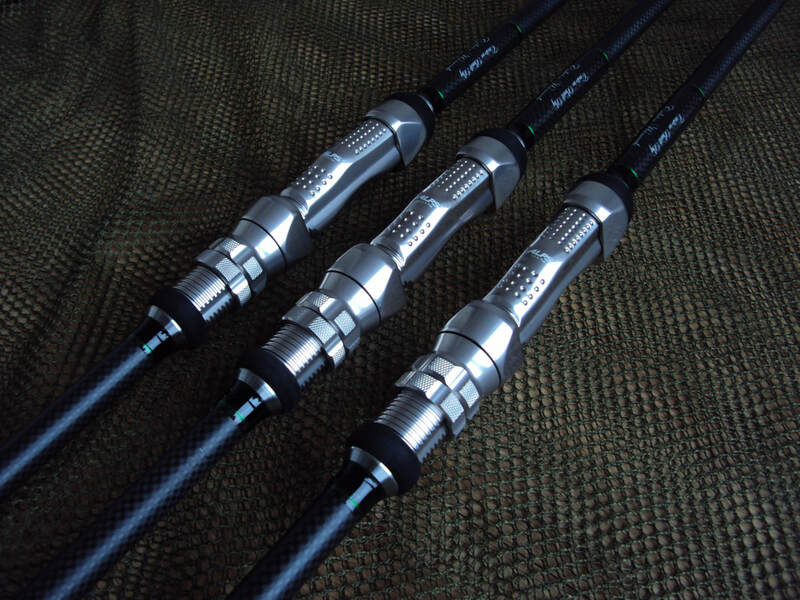 Harrison rods are the premier name for UK made carp rods. 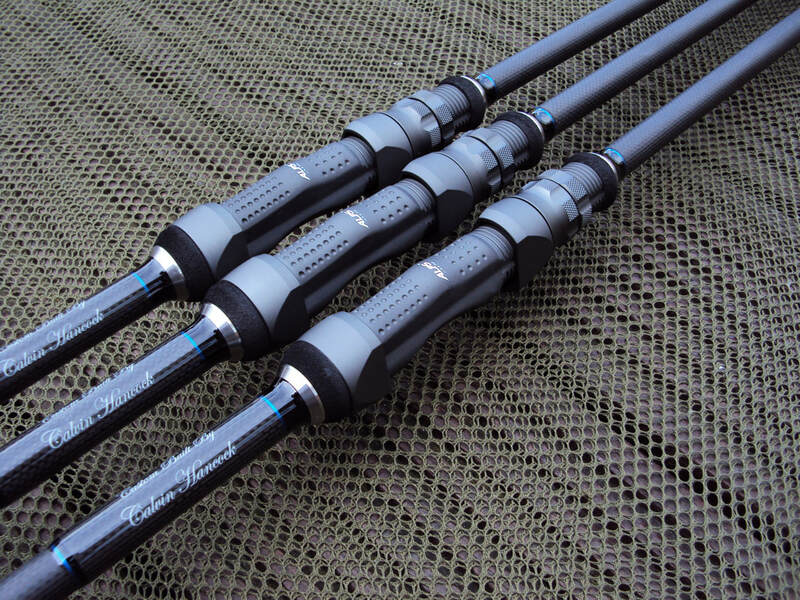 We are not just rod makers though, we also supply carbon fibre and work with researchers to be at the fore-front of carbon fibre innovation and fishing rod design. What we learn working with universities and carbon manufacturers added to our own years of experience, makes us uniquely placed to make the best rods. 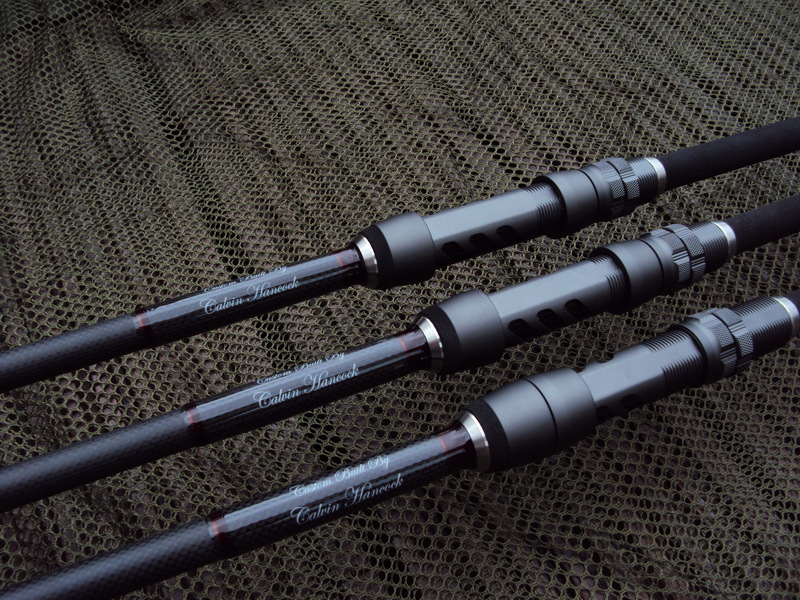 The Blank has been specifically manufactured to Our specifications The carbons used are a complex blend of extremely fine high modulus low resin pre-preg’s. The blank has been specifically designed to get the best out of modern, powerful, overhead casting styles and I have subtly tweaked the tip design to improve recovery speed. "NEW to the UK market" Hand Crafted on Babylon Blanks " as Used by Banana Rods"
We pride ourselves on crafting the finest custom built fishing rods available, using cutting edge materials and components, backing them up with superior product knowledge, service and aftercare.